Q. What is the origin of the name "Illini"?  For information on the origin of the name "Fighting Illini" and "Illini" for the University of Illinois at Urbana-Champaign see the Archives Fighting Illini page.